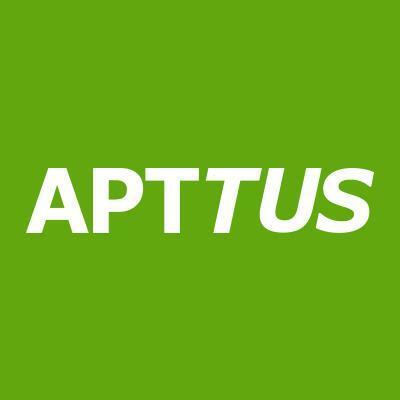 Apttus specializes in technology that drives the realization of revenue from the top-down and solves issues that impact the sales cycle. Apttus technology is built on an advanced "Quote-to-Cash" suite of tools that include price quoting, contract administration and revenue management. The Apttus Intelligent Cloud provides sales teams with a full suite of powerful tools designed to motivate their prospects, customers and partners to take the actions that best improve revenue at every stage of the sales cycle. The Apttus Intelligent Cloud powers the Quote-to-Cash tools, including Configure-Price-Quote (CPQ), Contract Management, Omni-Channel eCommerce, Revenue Management and more. Apttus Quote-to-Cash for Manufacturing enables manufacturers to sell more intelligently. Manufacturers can manage channel partner relationships, unique pricing, and flow accurate information from quotes to contracts to orders, eliminating costly errors and speeding the sales cycle. Manage the entire manufacturing Quote-to-Cash process from. product configuration, quote creation, contract negotiation to invoicing, billing and renewals. Apttus Omni, the world’s first Intelligent Middle Office Platform, maximizes business outcomes for enterprises by improving the efficiency of revenue, contract and procurement operations across sales, operations, finance, legal, and other functional groups. Omni applies artificial intelligence to the most important set of business processes for any enterprise – generating revenue and managing key commercial relationships. Quote-to-Cash is a sales enablement tool that matches a customer’s intent to buy and a company’s realization of revenue, and encompasses the entirety of your sales, contract, and customer relationship lifecycles. The platform feeds sales reps, partners and customers with channel-specific—and up-to-date—product and pricing information, so they can quickly configure, price, and quote even the most complex products and services.